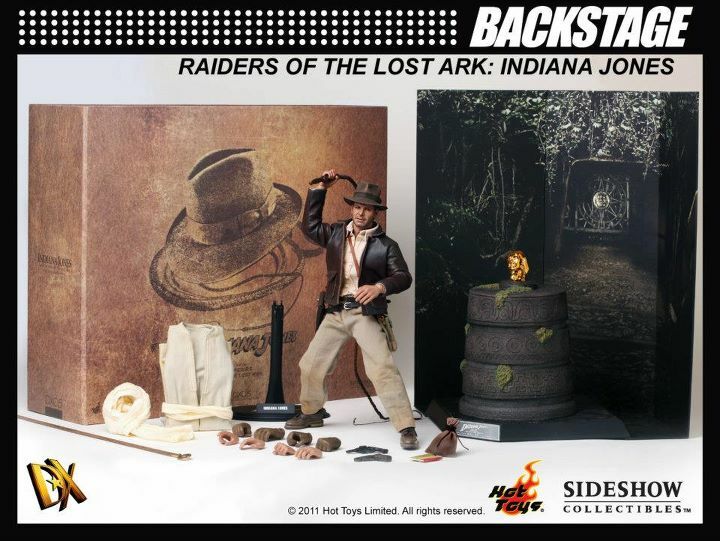 Check out a new photo of the upcoming Hot Toys DX Indiana Jones figure. The pic comes from the Hot Toys Facebook Page. 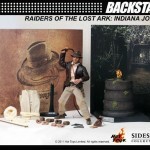 The Indiana Jones Collectible Figure from the Raiders of the Lost Ark movie is coming in Hong Kong this week! Fans, please be ready to start your adventure journey with Indiana Jones very soon! You can see more photos from our previous news story.